This was such a hard topic for me because Fantasy and Science Fiction are my two favorite genres! It was hard to narrow it down to just five – so I cheated a little bit and some selections are for entire series instead of just one book. Unlike some of my other Top 5 Wednesday posts, where my list is in no particular order, this list is counting down to my number one favorite. This is one of my most recent fantasy favorites. (I only just read it last month!) 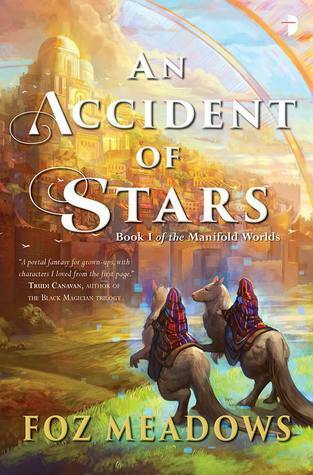 It has spectacular worldbuilding, diverse, dynamic characters and a meaty political plot that kept me guessing. I can’t wait for the next book! Any series that puts a new spin on fairy tales is bound to get my attention. 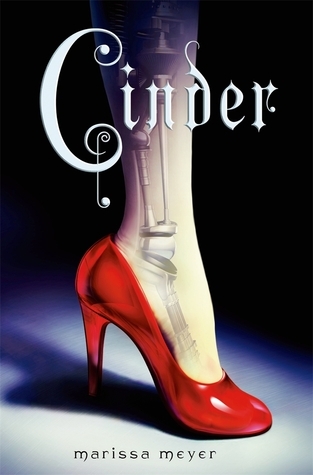 But what Marissa Meyer does so brilliantly is take such classic fairy tales like Cinderella, Rapunzel and Snow White and puts a futuristic spin on them! It is a rip-roaring adventure with lots of action, drama, and romance. A beautiful fantasy series that is at turns devastating, heartbreaking and incredibly romantic. 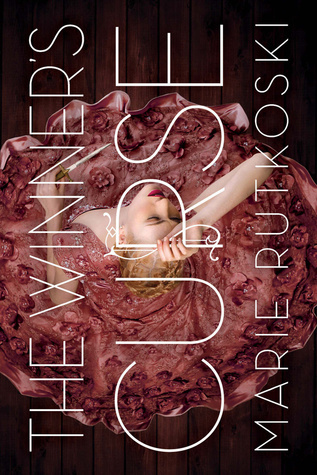 Rutkoski’s writing is so vivid and gorgeous that the books played out like films inside my head. I think this series is vastly underrated. 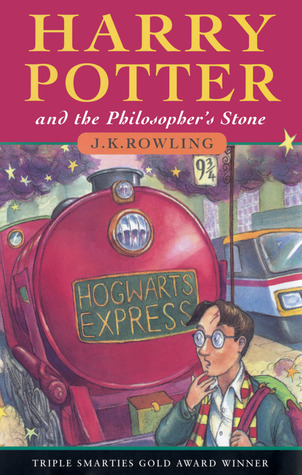 Was there ever any doubt that Harry Potter would be my number one pick? It is a book series I return to again and again. I grew up with Harry Potter and I will grow old with Harry Potter. If you have any Fantasy or Science Fiction books that you’d like to recommend, please let me know! I’m always looking for new books to add to my TBR! Great list of books you have there! I haven’t read the first one you mentioned or Harry Potter yet, so I can’t speak to how much I enjoy them, but the other three I’ve read and loved – especially ACOMAF! 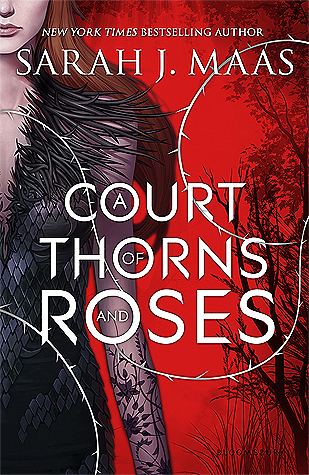 I am SO ready for ACOWAR!